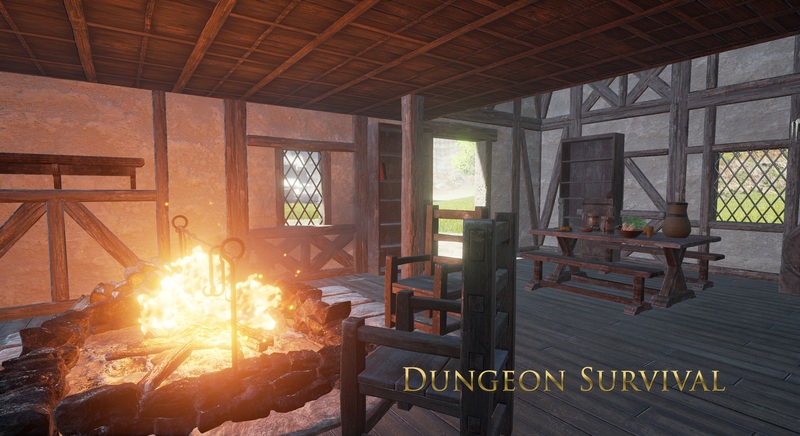 For more in depth information and updates, see the VR Dungeon Survival Project Blog. Real-time Physics Interactions and Combat – Items are physics based as in games like Skyrim, combat is based on physical collisions – if you hit – you hit! Environment Interaction Over Hash ‘n’ Slash – Use your wits to overcome the dungeon’s deadly foes and traps! Ingenuity is rewarded over blunt force. Modding Support – Via both configuration file editing (recombine base gameplay of items/monsters with new looks and combinations of behaviors) and advanced modding through the UE4 engine. Modding means a replayable experience you can keep coming back to for years to come. 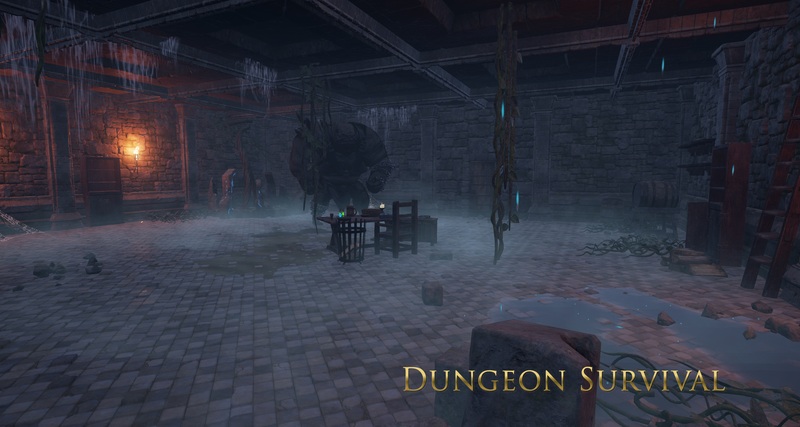 The (VR) Dungeon Survival Project is a game built out of my desire to make something that captures the magic of deep item and environment interaction gameplay of roguelikes, on top of a foundation of survival gameplay. In addition, the game is my experiment into VR and supporting novel input devices for more interactive, fine-grained gameplay. What this means is that ultimately Dungeon Survival will support setups that allow the player to play with natural input, such as walking using an omni-directional-treadmill, and interacting with game objects via something like ControlVR.The game will support as many inputs as possible of this type, from ODT + ControlVR through Razer Hydra all the way to regular mouse and keyboard or controller. The end goal is to absolutely make you feel as if you are in the dungeon surviving through its deadly levels, especially when using the maximal supported inputs. Some gameplay will be approximated if no motion-inputs are available (i.e., animations will happen instead). Mod support is also very important to me, as I fully understand that mods are the key to longevity of games of this sort. Most things will be able to be tweaked or added to without any tools other than a text editor, but advanced functionality will require downloading a mod pack with source files for the game, and getting access to Unreal Engine 4. While that does mean players will have to pay $19 for advanced modding features, it also has some benefits over a built in free tool. * The UE4 license would still be valid for whatever games the modder would like to make on their own. 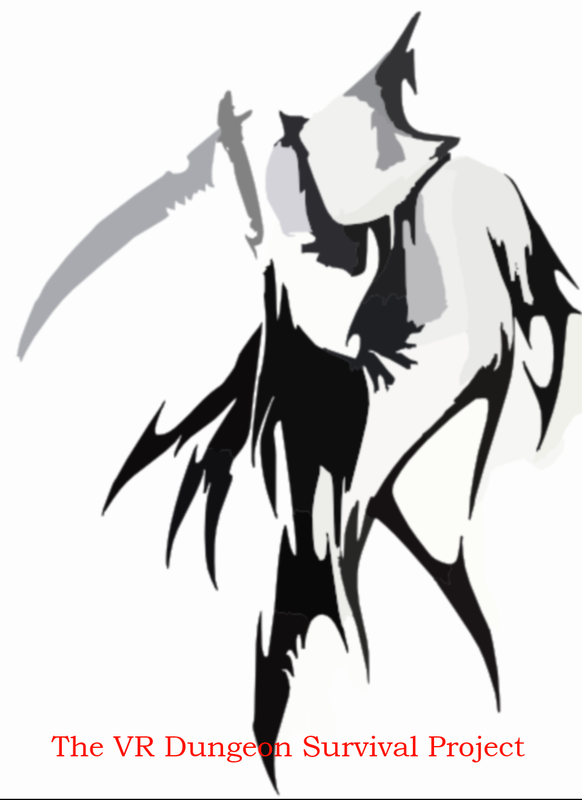 * The tools are very powerful, and would not be limited in a way that a built-in tool might be. It’s the same thing that was used to build the game. * Experience using UE4 to mod the game will translate directly into making games in general, unlike with specialized game-or-engine-specific modding toolkits. * Drastically different functionality from the base game will be possible without hacking things in a weird way. Tested with Oculus Rift DK2 - fixed menus, fixed black smear, better graphics and performance! Storyteller: Fireside Tales 0.3 Alpha Released - Performance improvements, menu fixes and improved ambiance. [UPDATED] Beta 1 Build - Tested on the DK2, fixed menu functionality and fixed true black smearing. Would a non-VR normal display be compatible with the game? More to come, and hopefully a video as well this weekend!